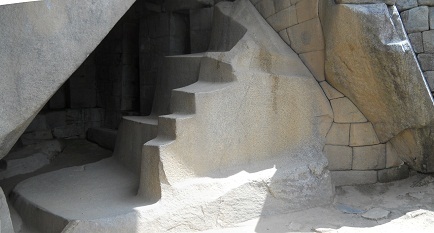 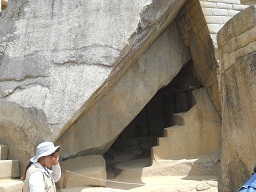 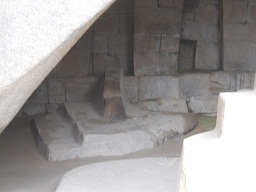 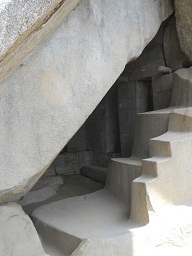 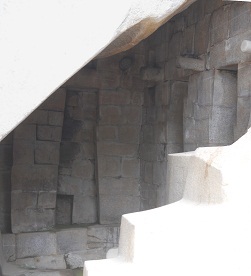 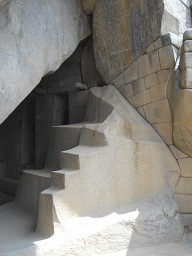 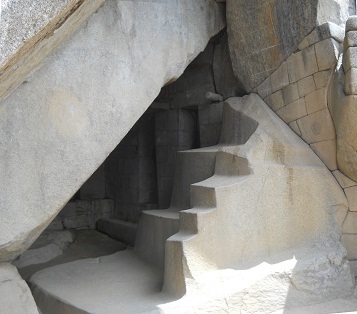 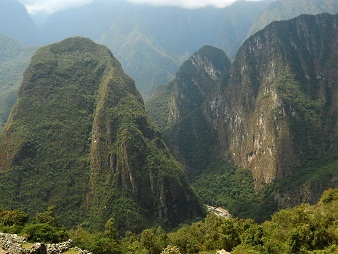 Rumors say that here was a mummy of an Inca King. 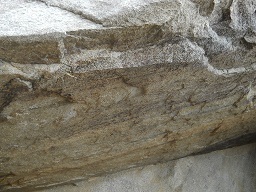 Who cut these stones? 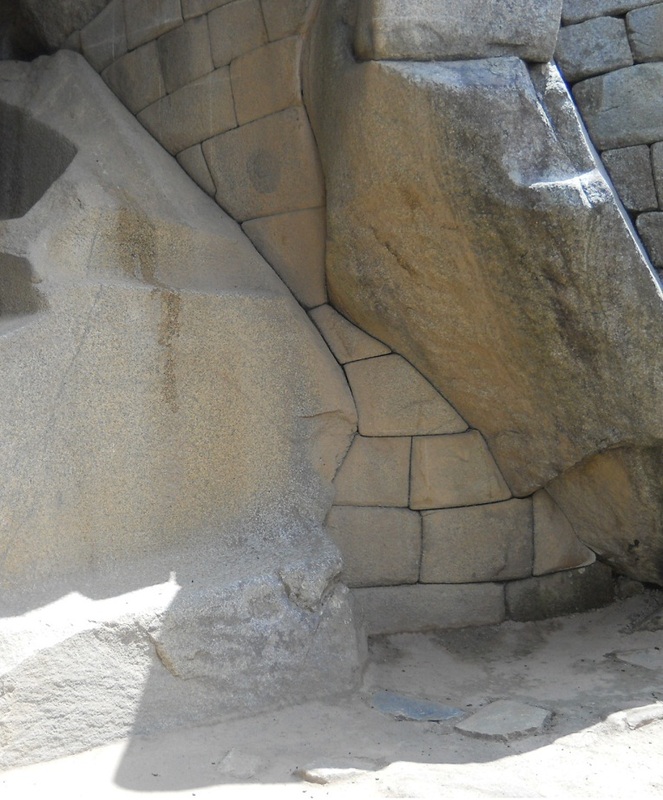 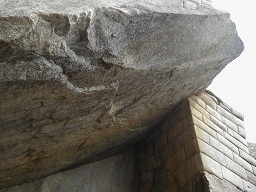 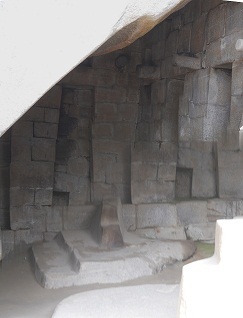 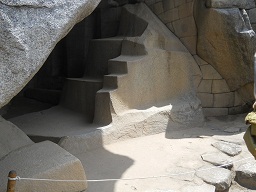 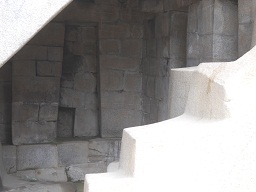 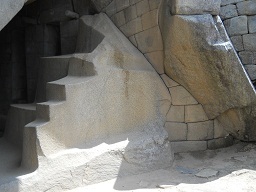 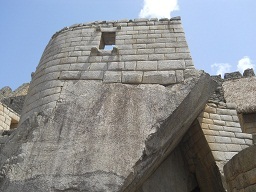 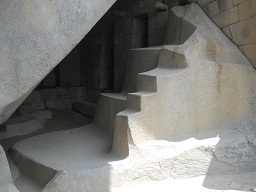 All stones are put WITHOUT mortar and are built in a QUAKESAFE way. 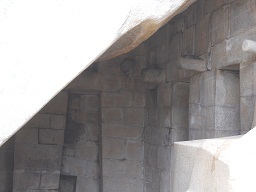 Natives with a wooden spoon weren't it for sure - these were extraterrestrials.